No material thing is ever-lasting and if it is completely exposed, it is more vulnerable to face wear and tear due to weather fluctuation and unpredictability. Before winter, people become more conscious about their entire set up to avoid any kind of problem during the cold months, retaining walls included. Though it is really tricky for homeowners and contractors to repair a retaining wall during winter, if you notice any problem with the wall, don’t ignore it and make the repair or replacement immediately. Don’t try to do it all by yourself. It is something that supports and protects a structure from soil erosion, therefore, any problems with it can directly affect your home. 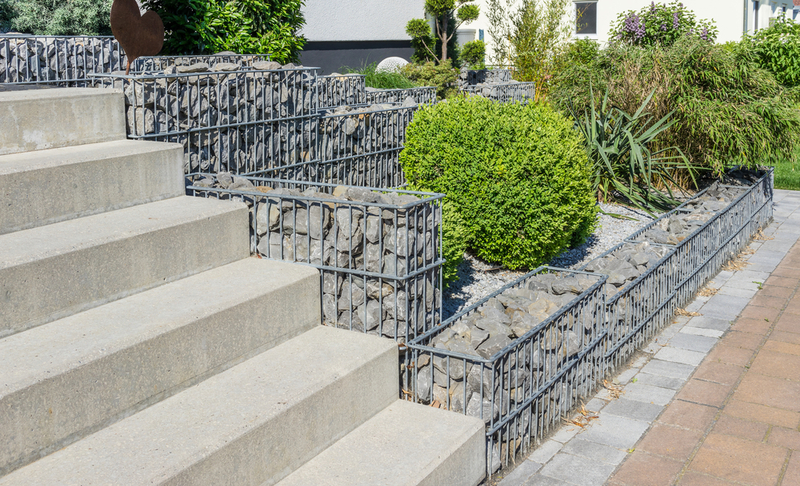 You may notice some cracks, severe bulges and loose stones in your retaining wall, but these are not enough to understand the underlying issue. Only a professional can look at the symptoms of the damage and take steps accordingly. With close inspection, they will figure out the root of the problem and get a solution promptly. 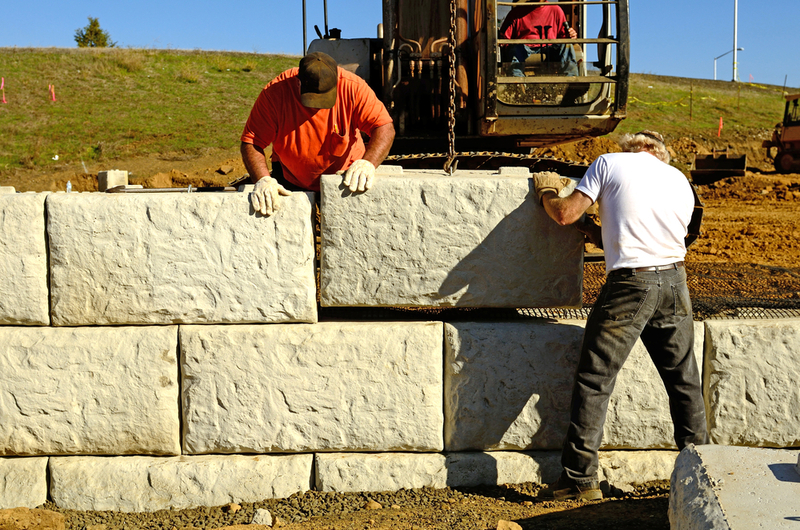 In Edmond, OK, there are lots of service providers for retaining wall installation, repair and replacement. If you think that winter is not an ideal time for retaining wall repairs and you should avoid repairing it during that time, think again. 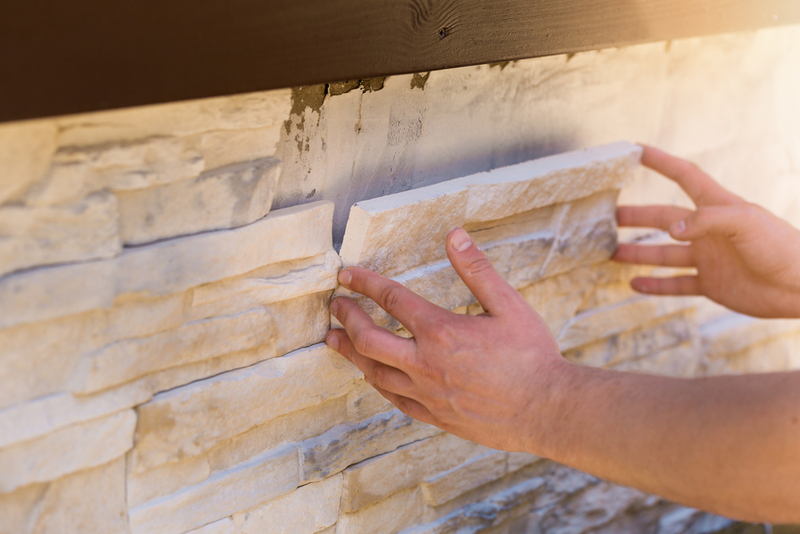 Whenever you find problems with a retaining wall, you should get the repairs done immediately. Winter makes things difficult for the retaining wall repair, but still, the damage should not be left unattended for the next season change. The professionals are well acquainted with repairs, regardless of the season and so, they can handle the damage better than you may think. Maintenance is the last, but not least, important thing for better performance from a retaining wall. You can ask your retaining wall contractors about maintenance tips and follow them in order make your wall last a longer period of time. This can also help you to avoid replacement or any further consequences. ADC Hardscapes is one of the reputable retaining wall contractors in Edmond, OK. We provide trained and experienced professionals to our clients no matter whether it is for an installation, repair or entire replacement. Visit us and get all the solutions for your retaining wall related issues.